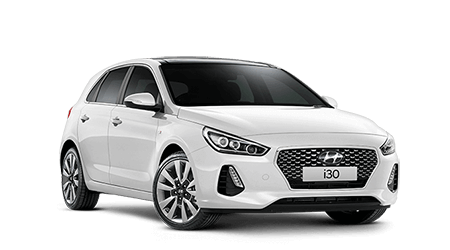 Introducing the i30 Fastback N.
Everything you loved about the i30 N in a new, sleek body. 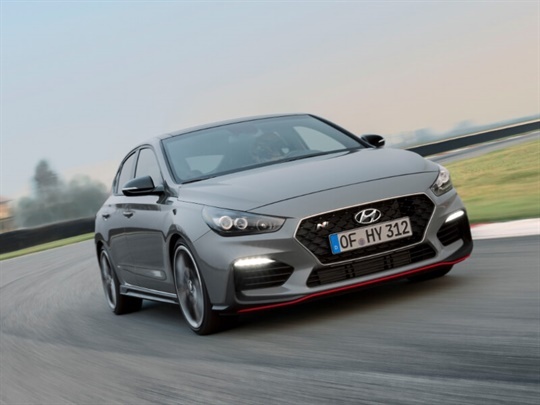 Undeniably N, this all-new high performance coupe is designed for exhilaration without compromising on comfort. 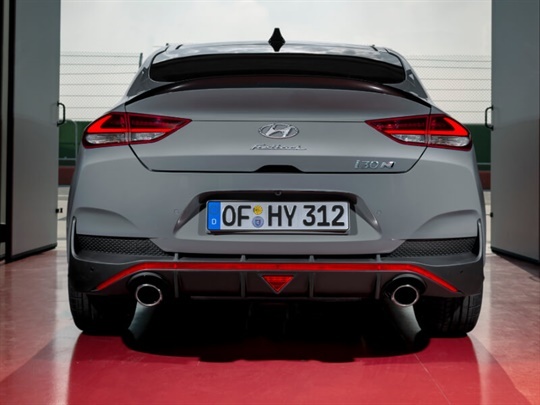 Experience the i30 Fastback N.
Every inch of the i30 Fastback N has been designed to make a lasting impression. From the sleek interior to the tear shaped cabin design, you can’t help but marvel at its brilliance. Both your spirits and your heart rate will lift the moment you turn the key, and there is no telling when they will come back down. 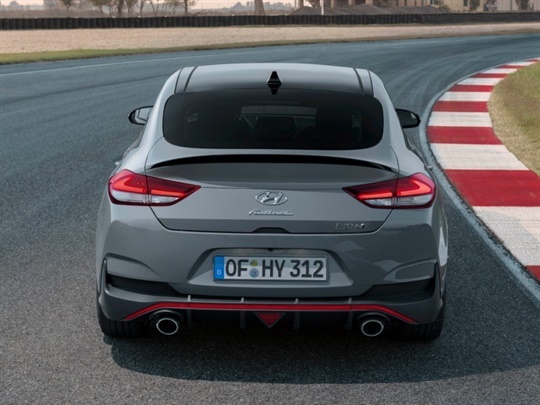 With the sporty appearance and sophisticated body, the all-new i30 Fastback N is sure to make a statement on the road (or the track). 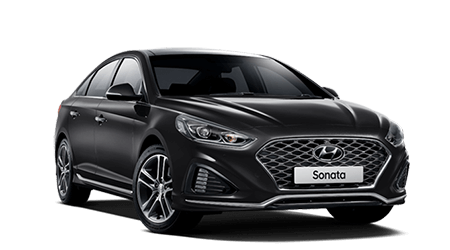 Boasting a specially developed 2.0-litre four cylinder powerplant with direct injection, variable valve timing and twin-scroll turbocharging. 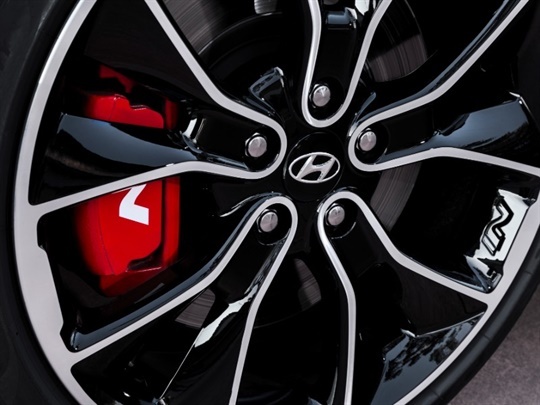 Front brake discs measuring 345mm in diameter are clamped by distinctive red N brake callipers to deliver strong and fade-resistance stopping power. Experience the thrill of 202kW and 353Nm of torque, or 378Nm with overboost for an exhilarating performance. 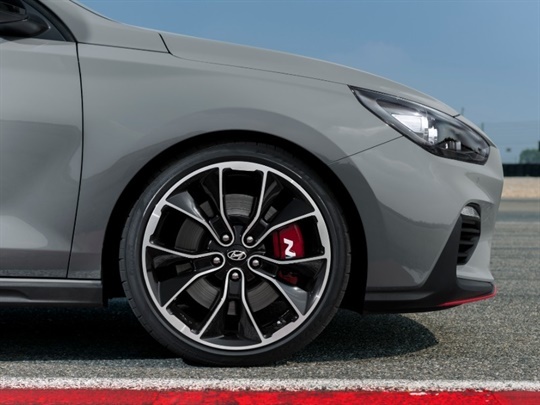 Unique 19-inch alloy wheels are proudly embossed with the N logo and fitted with 235/35 R19 Pirelli P-Zero HN high-performance tyres specifically developed for the i30 N range. 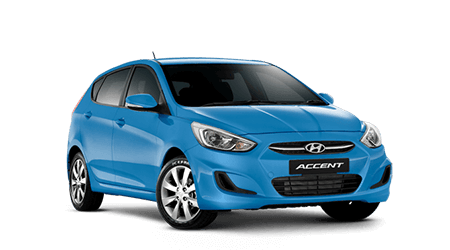 The i30 Fastback N’s elegant silhouette is complimented with an aerodynamic arched rear spoiler. 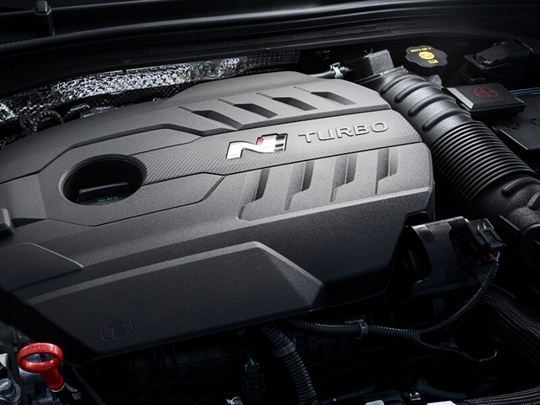 The twin-outlet active exhaust allows you to select a subdued sound for around town, or a fuller sound that allows the engine’s vocal range to be heard.